SNAFU! : You've never seen this many US flags flying in combat! You've never seen this many US flags flying in combat! Thanks to Filippo for the pic! Ok. This is more than a "deconfliction" effort. This has to be part of a psyops campaign. 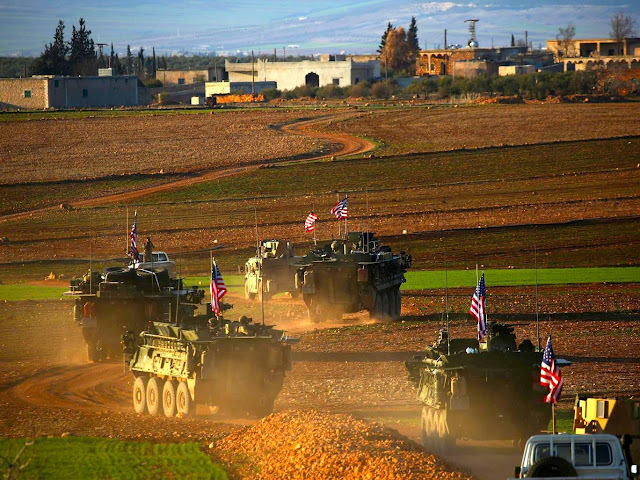 HAVE YOU EVER seen this many US flags flying on vehicles in combat? Answer. NEVER!